IS MY LENNOX FURNACE WORKING PROPERLY IN THIS CALGARY WEATHER? If you are thinking your furnace may need some maintenance or repairs, chances are you’re right. It’s important to keep your furnaces performance, efficiency, and safety a regular priority in your home. Harmony is happy to offer regular maintenance services, repairs, as well as new furnace installations and replacements to Calgary and the surrounding area. We work with all manufacturers and models, but among the top is Lennox. With unpredictable and harsh Calgary winters, staying on top of your furnace functionality is especially important to keep your home safe, warm, and comfortable, with utility bills as low as possible too! Harmony works with top-manufacturers, great warranties, and the most skilled technicians to offer our city the very best in furnace replacements. Our customer service track-record is proven, and you can read the reviews from our happy customers here. At our core, we believe in doing things one way, the right way, and we believe in educating our customers about their furnace options, from equipment to financing. With that said, there are many models of gas furnaces heating Calgary homes. The most popular of all brands being Lennox. (Visit their website here). Although we always recommend calling a professional heating technician, we’d like to provide you with easy access to information about your furnace. Understanding what furnace you have and how your furnace works will help you monitor its function and efficiency and stay up to date with checks and maintenance as well as know when it’s time for a furnace replacement or upgrade. Below, we’ve put together a list of the most popular Lennox furnace models. Simply click on the Lennox furnace model number to learn more about it and its capabilities. If you have any further questions, like, “is it time for a furnace replacement?” simply contact us. No matter what temperature it is outside in Calgary, Harmony helps you live comfortably. 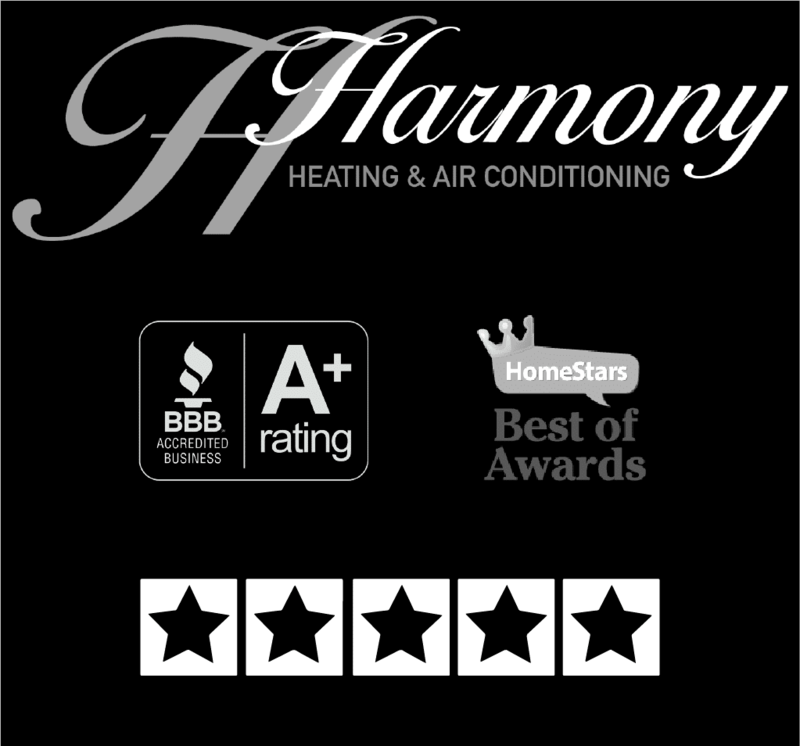 Trust Harmony Heating and Air Conditioning. Live in Harmony.